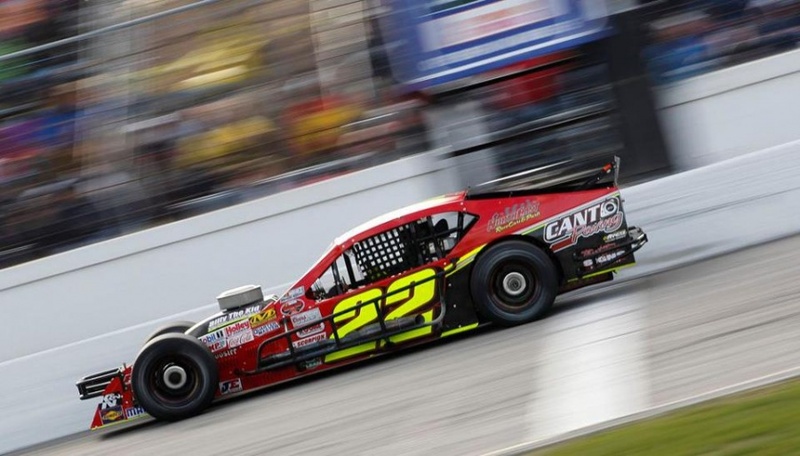 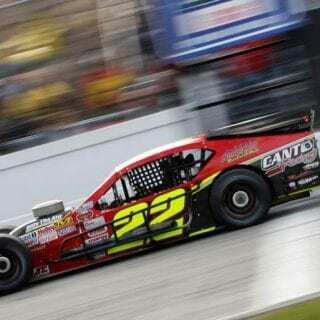 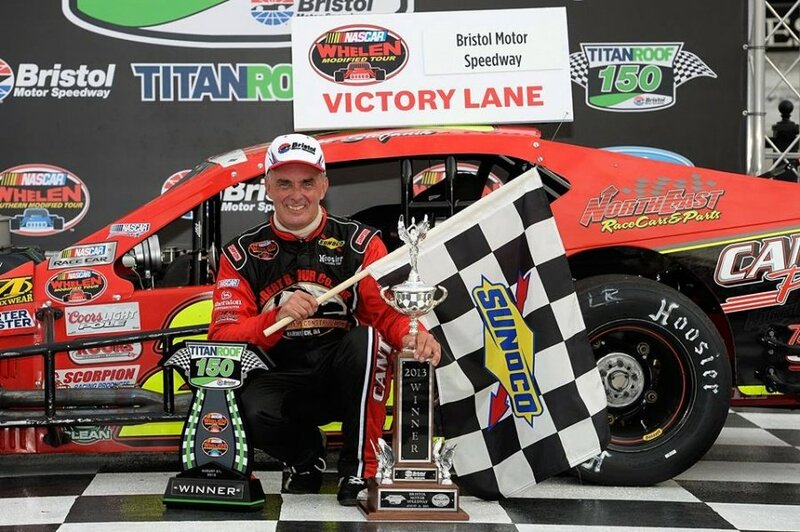 Mike Stefanik extended his Whelen Modified Tour career win record to 74 in the first leg of Bristol Motor Speedway’s Wednesday night doubleheader, but the 55-year-old ranks his first victory at the World’s Fastest Half Mile near the top of the list. 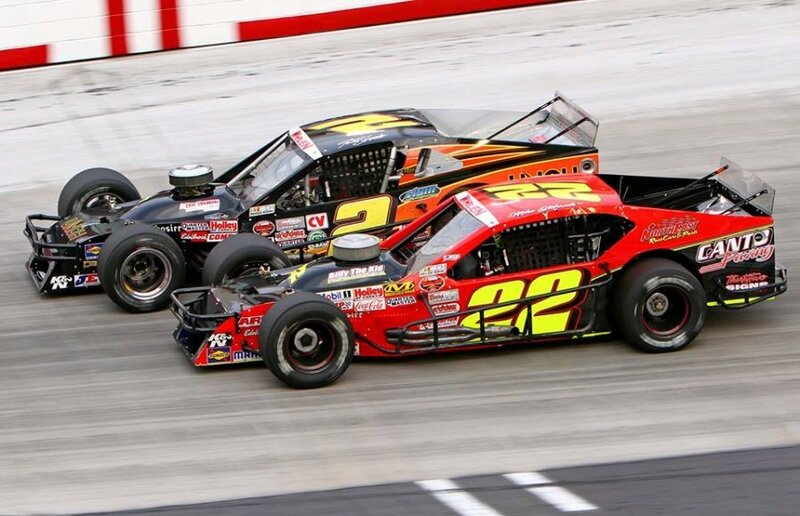 Open wheels and high banks combined for a frenzied 135 laps around the concrete oval, as Mike Stefanik battled Todd Szegedy and Cup regular Ryan Newman for much of the TitanRoof 150, shortened by 15 laps because of a time limit. 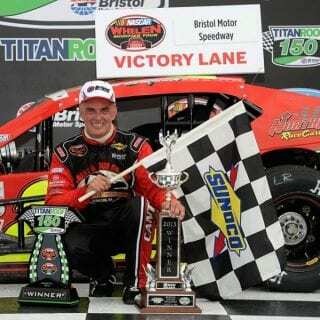 Hinting that this might be his last complete season on the Tour, Mike Stefanik voiced conflicting emotions following his second win of the 2013 season. 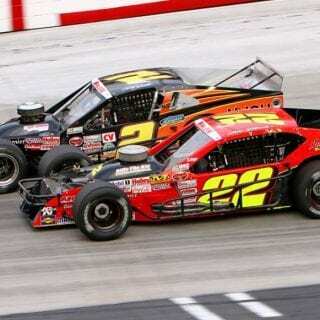 Szegedy piloted his UNOH-sponsored Ford to his second runner-up finish of the season with Ron Yuhas Jr., Ryan Preece and Newman rounding out the top five.